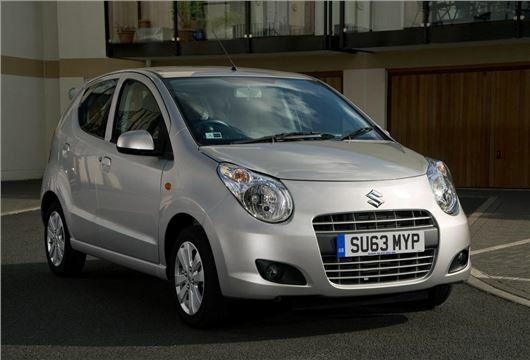 Suzuki has extended its VAT Free offer on the Alto hatchback. VAT free gives customers a discount of 20% off the list price of a new Suzuki – equivalent to the 20% VAT rate. The offer covers all Alto trim levels including the entry-level SZ, which costs £5999 with the discount. That represents a £1200 saving off list price. The five-door hatchback has free VED thanks to emissions of below 99g/km. Low rate PCP offers have been extended to the end of the year, too. The Alto SZ is available for a deposit of £779 followed by 41 monthly payments of £99. There is an optional final balloon payment of £2,352 at the end of the agreement to keep the car, or it can be handed back. For more of the latest deals and money saving tips, visit the money saving section by clicking here.